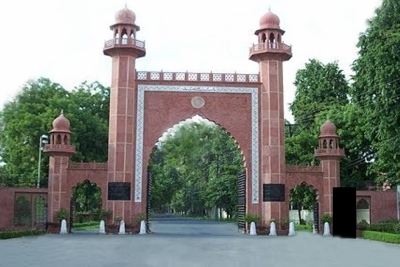 The AMU argued that it was established by Sir Syed Ahmed Khan - long before Parliament passed the law making it a university. Having said this, Dhavan said the matter needs to be sent to a larger bench instead of being heard by the current bench. The United Progressive Alliance (UPA) government had moved the top court challenging the High Court verdict, but later the Modi government withdrew the UPA government's appeal which had asserted the minority status of the AMU.